Ever since Beyoncé's historic Coachella Beychella performance, we've naturally found ourselves gravitating towards empowering female anthems. 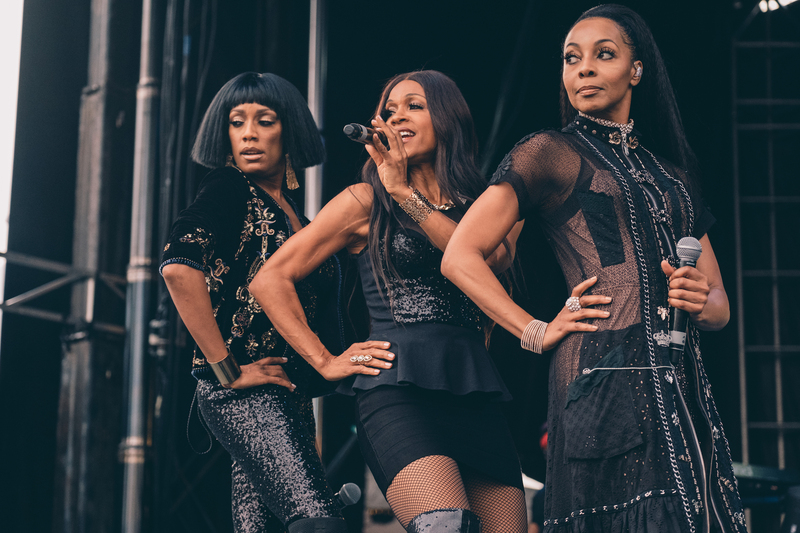 From En Vogue to Shania Twain, strong women in music have the ability to make us feel like we have time for work, the gym, a party, and staying poised, all while being pulled in five different directions. As long as I can remember a good anthem has had the ability to make a bad mood do a one-eighty. Can you possibly resist busting out your signature karate move when your hear “Independent Women” by Destiny’s Child? Or pull your most frustrating moment from the bottom of your soul to belt out “Respect” by Aretha? Hot off the heels of Women’s History Month, let’s keep the party going by paying homage to those who've created timeless records we can revisit in the moments we need to get ourselves back in formation. Okay ladies?! Check it out below, then make sure to Track them all on Bandsintown!